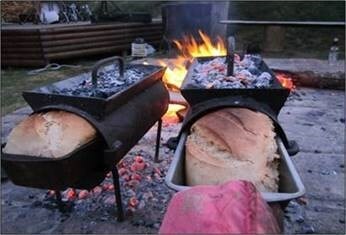 Welcome to the give.net fundraising page for Charcoal Bread Ovens for Projects Delivering Hope. Bread is such an important part of the diet for millions of people around the world. 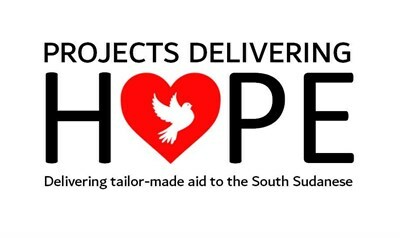 Projects Delivering Hope has been asked to raise funds for the purchase of 10 charcoal bread ovens for South Sudanese women's community groups on the refugee camps. These will enable the women not only to bake bread for their own families, but also to sell it and make enough money to buy the ingredients and charcoal for the next batch. Donating with give.net is really easy and completely secure. If you are a UK taxpayer, please confirm that you would like to reclaim Gift Aid on your donation. This will add 25p to every £1 you give. Thanks for visiting! Projects Delivering Hope exists to support the South Sudanese people who have suffered so much over many years. Please see our website for full details.